Pirates of the Caribbean: Dead Men Tell No Tales isn’t the only upcoming movie about magical ocean ghosts. 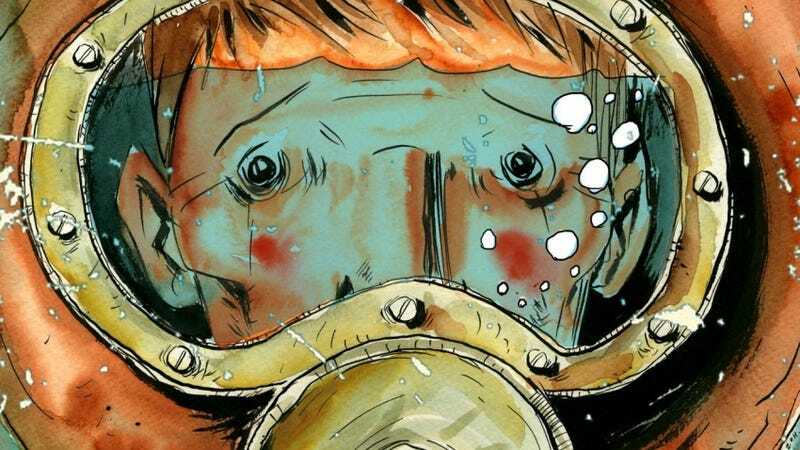 Ryan Gosling has signed on to produce an adaptation of The Underwater Welder, a graphic novel about a scuba diver’s haunted adventures off an oil rig. The graphic novel, written and drawn by Jeff Lemire, is about an offshore oil rig worker named Jack Joseph who makes supernatural contact with the ghost of his own father. Jack, whose wife is pregnant, is feeling the pressures of fatherhood himself, and the graphic novel goes into the complex relationship between father and son. It also explores the dangers of underwater welding, which is considered one of the deadliest jobs in the country. At least 15 percent of underwater welders are killed on the job on average. 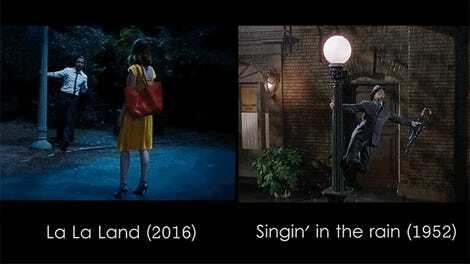 Gosling, who most recently starred in the Oscar-winning film La La Land, will be joined by Ken Kao and Anonymous Content as producers on the film, which is still in early development. As of yet, no actors, writers, or directors have signed on to the project.